If you are interested in having your wedding at Old Down, you can contact our Weddings Team directly at the bottom of our Weddings Page! Please select which department you would like to send your enquiry to. 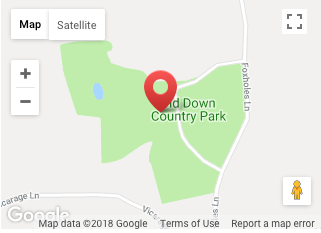 Old Down Estate has a great location approximately five minutes from the M4 & M5 Motorways, and within 8 miles of Bristol Parkway train station.